Biodiversity is a source of great economic benefit (1, 2, 3 and 4 ) and contamination and disturbance of the environment are key players in its deterioration. It is possible that the environment is not the main concern in the agenda of those who seek to enrich themselves at the expense of the natural resources of a region, perhaps because after having fully exploited the place, they can just move to another to do the same and still profit. However, for the inhabitants of a damaged region, i.e. people whose heritage lies on those places -places where future generations are growing- for those people, disturbance to the environment is a problem that persists and can have adverse social effects. The prosperity of a region depends on the sustainable use of its resources; environmental legislation and commitment by companies to meet quality standards regarding environmental protection are measures to ensure this sustainability. But to meet these standards we need suitable technologies. In addition to emission control, safety measures for handling and disposal of toxic materials and the implementation of more efficient processes -with all their respective audits-, there are also biological methods that can help both to have cleaner processes and decontaminate impacted areas. All these biological methods used to protect and reduce the human impact on the environment are what we define as Environmental Biotechnology; here we present some of its most notorious developments. 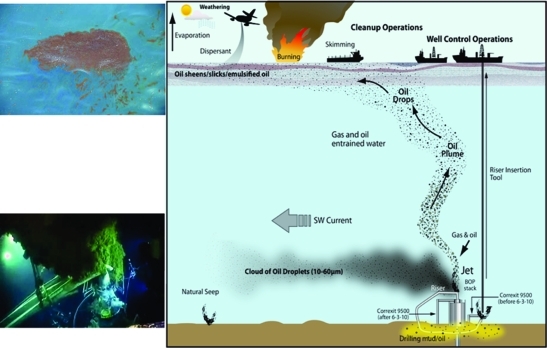 Oil spills are aclear example of the degree and immediacy of how human disturbancescan affect the environment and their own economic activities (see also 6). However, the tools of modern biotechnology can exploit the otherwise awful lessons these events are. Deepwater Horizon oil spill. From: Atlas y Hazen, (2011). In these regions impacted by oil spills, the greatest effect on large fauna is particularly disturbing and thrilling, but the effect on microorganisms is different: the severe selective pressure on microorganisms favors those who present advantageous mutations in enzymes and metabolic pathways break down the substances in oil (7). These organisms, or their genes, with adaptations to survive at high concentrations of the compounds present in petroleum can be identified in different ways and used in bioremediation schemes. The degradation of polycyclic aromatic hydrocarbons (PAHs), a kind of toxic compounds in crude oil that accumulate in the fattytissue of living organisms, is an extensively studied example. The possibility of using genetically modified microorganisms is an alternative somewhat inefficient, because it is far more efficient to use fertilizers that provide additional nitrogen to the native communities of microorganisms present in the impacted areas (8 and 9). That is, it has been proven that it is more efficient to nourish microorganisms already present in the damaged sites, rather than adding additional, maybe genetically engineered, microorganisms… or at least that is what the studies funded by companies like Exxon suggest and perhaps this approach for bioremediation of oil spills is going to be the one where public funding will remain concentrated for some years. The overallefficiency of bioremediation of oil spills depends on thecomposition of the oil present in that particular site and the physical conditions of the place. The situation, however, is not completely closed for biotechnology and genetic engineering, as for example, it would be interesting to see how both work together: fertilizers and genetically modified microorganisms and biological products, like recombinant enzymes. 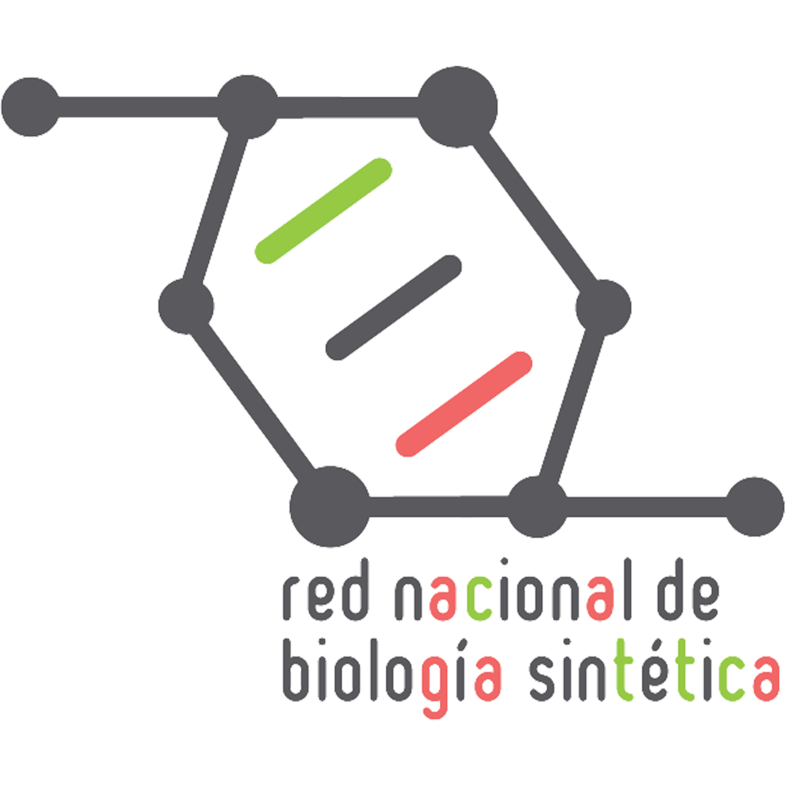 Also, the study of the metabolism of native organisms at the genomic and systems biology level (10 and specially 11) could provide a valuable opportunity to design more effective fertilizer formulations and integration of predictive models from genomic to ecological features.